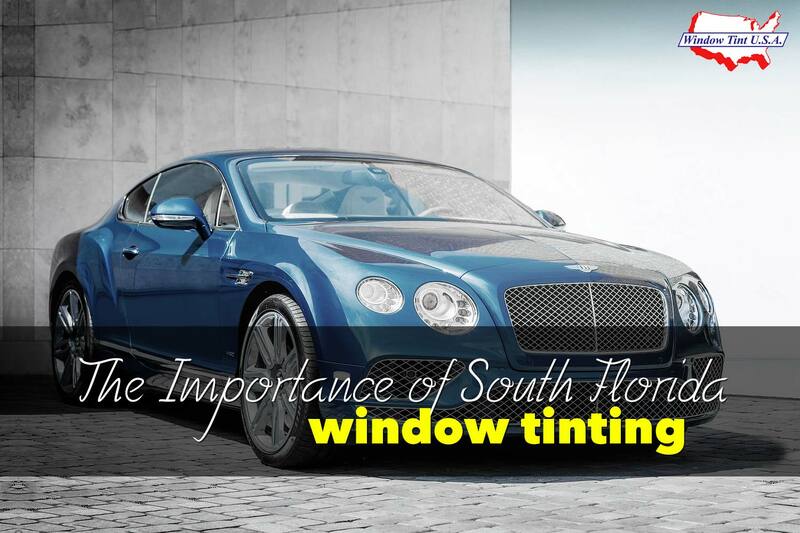 We are not called the “Sunshine State” for nothing, with blue skies and sunshine almost year-round, window tinting is a must have in South Florida. 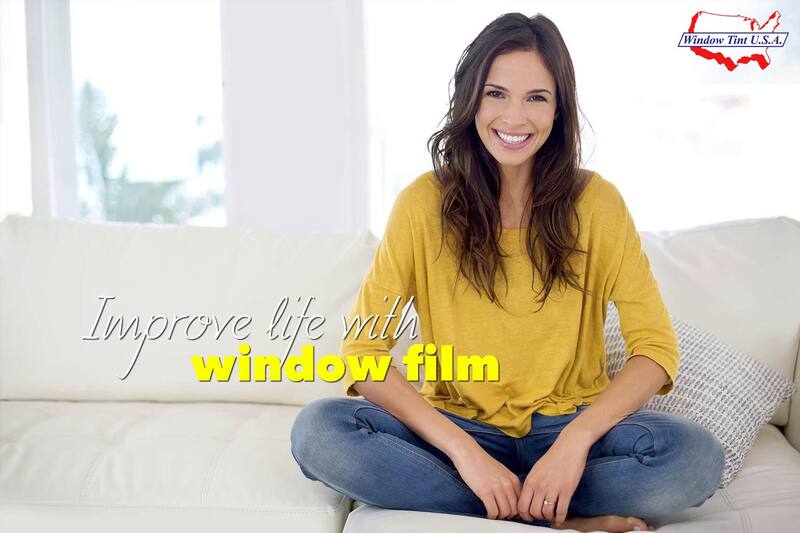 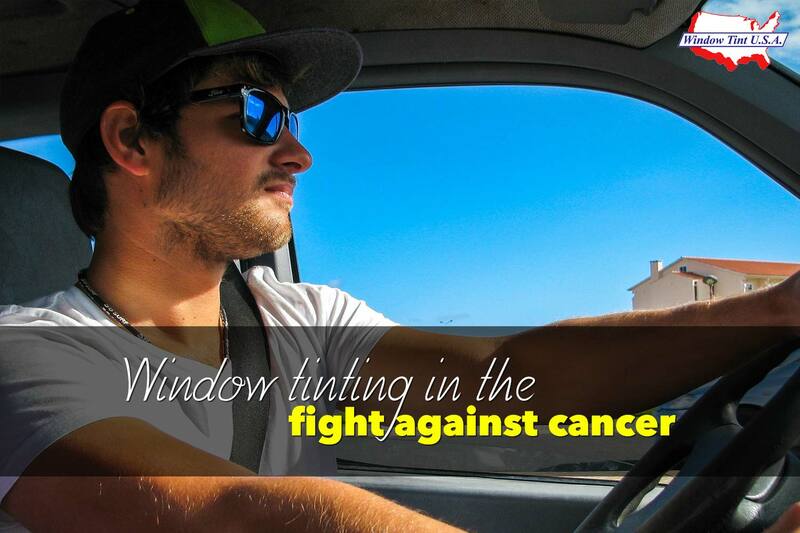 If you want to protect your car, home or family from the sun, then window tint is your answer. 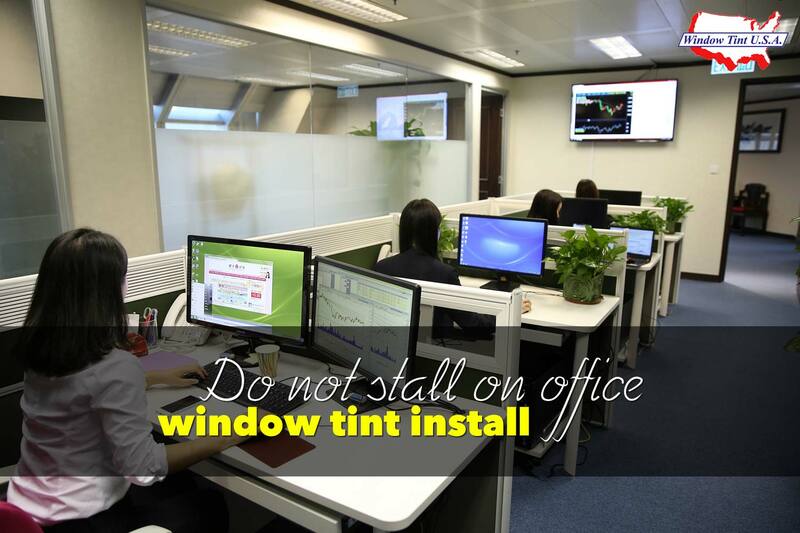 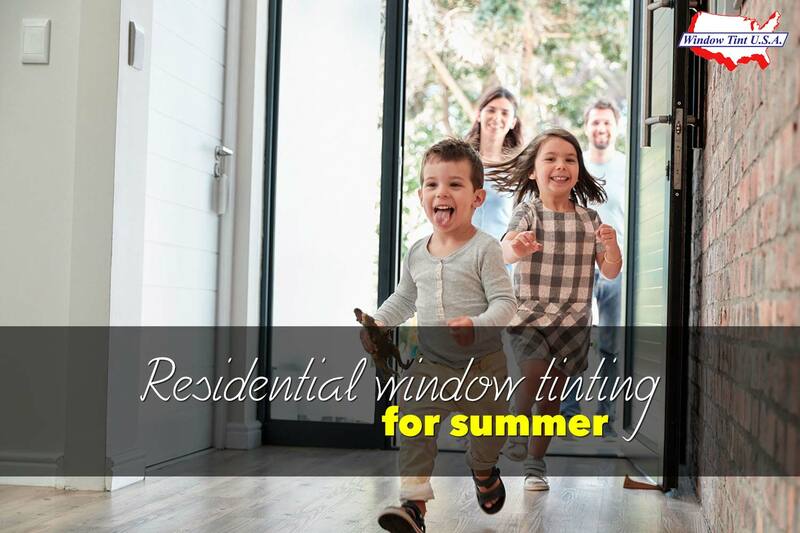 There are many benefits to tinting your windows and here we discuss a few of them…. 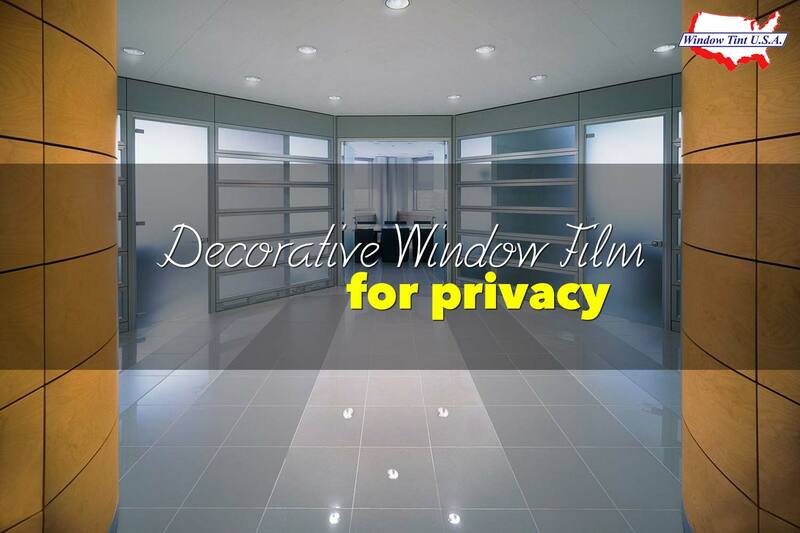 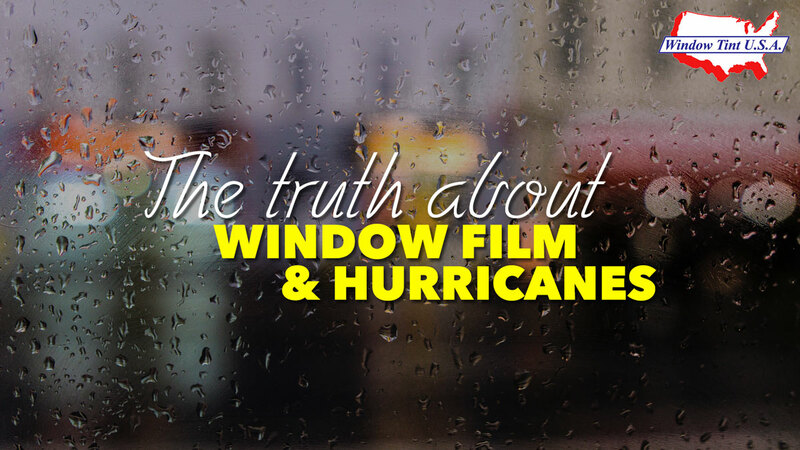 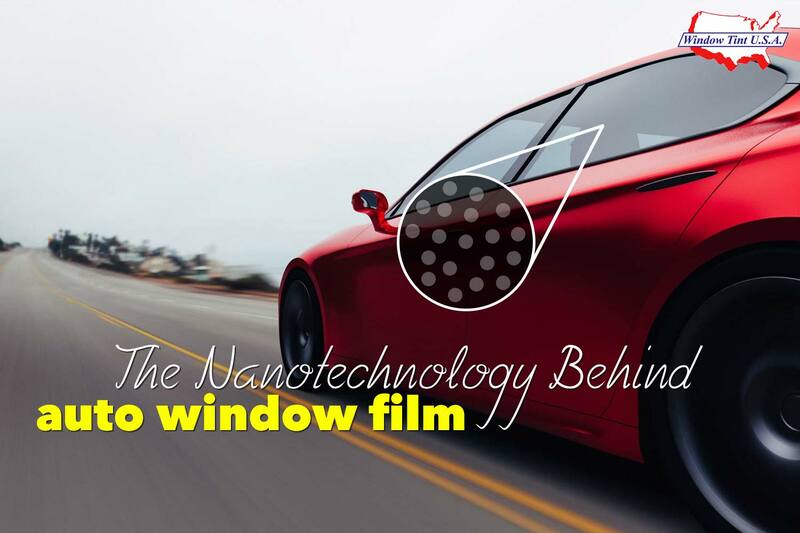 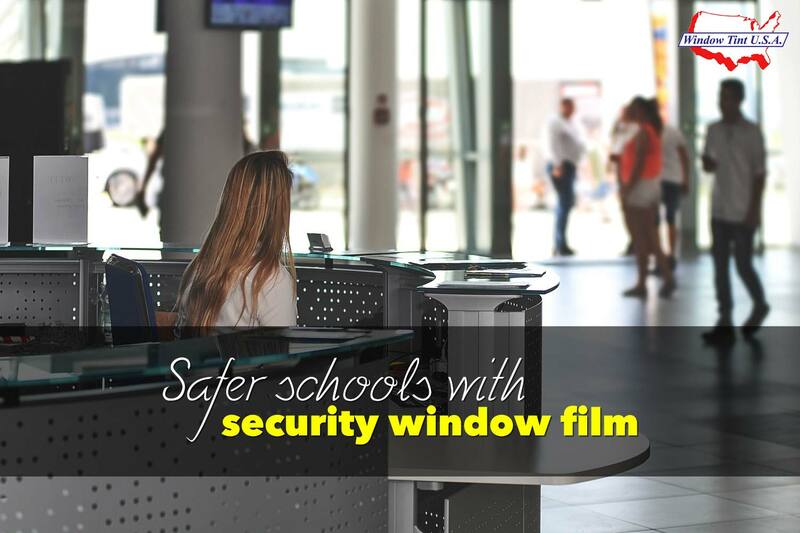 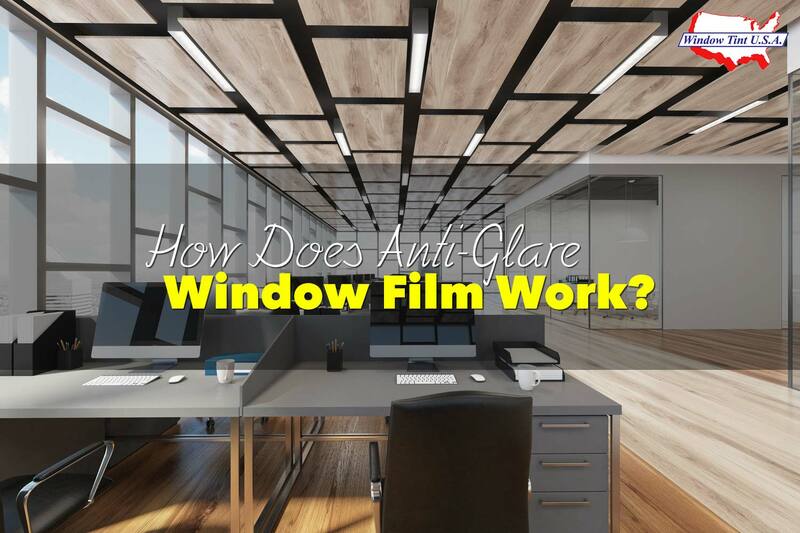 How Does Anti-Glare Window Film Work?